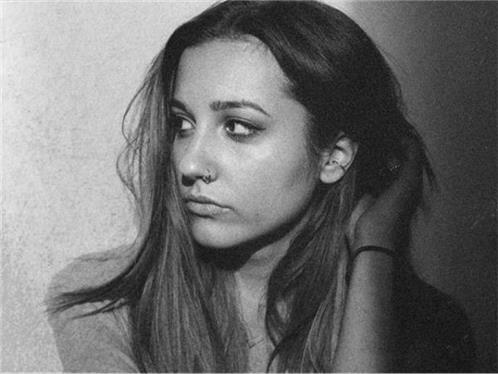 CLOVES released her debut XIII EP in November 2015 to early praise from the media including The 405, Pigeons & Planes, Noisey, i-D and more. The set showcased her lofty, gripping vocals and honest lyrics and featured the song Dont Forget About Me which was selected for a pivotal spot in the blockbuster film Me Before You, and also appeared on the soundtrack, introducing her to new fans worldwide. Since the release of her debut EP CLOVES has hit the road, where she continues to win people over show-by-show, touring with stops in the states to perform at key festivals like Coachella, Lollapalooza, Osheaga and Outside Lands.